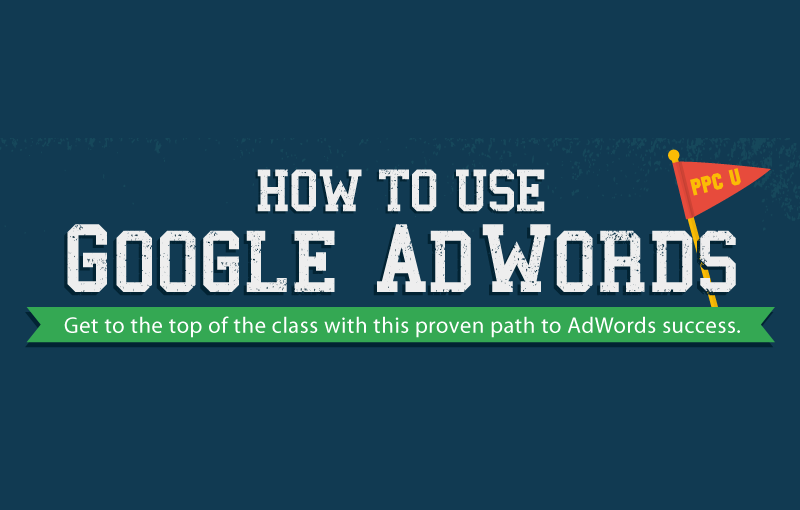 In a way, AdWords is a lot like college. You show up on day one doe-eyed, forced to decide whether you’d rather dominate the books or the beer pong table. (If you’re a savant, perhaps you’re capable of doing both simultaneously.) If you study and learn and adapt and grow, you come out the other end successful – in college, this means a degree; in AdWords, it means obliterating your KPIs and your business goals. To improve your chances of AdWords dominance (and avoid becoming a dropout), this infographic detailing every step between you and PPC success, from goal creation and keyword research to counting bread on the deck of your mega-yacht.